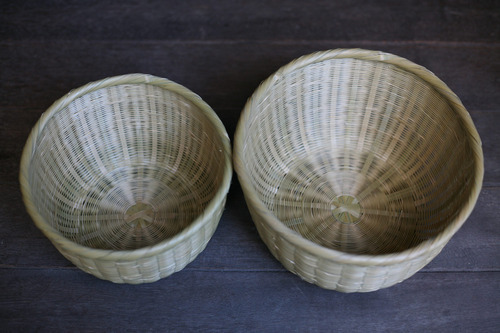 The texture of the bamboo colander is gentle on both the rice and the users' hands, and the rice hardly breaks. 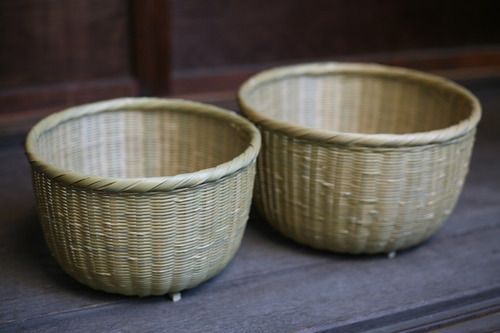 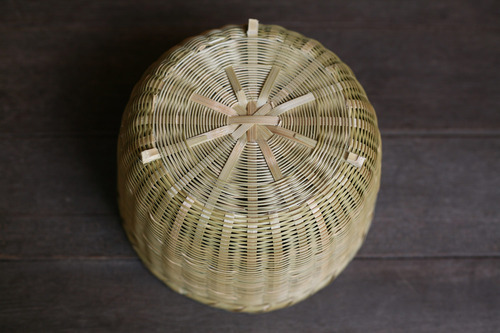 A kometogizaru (sieve for washing rice) carefully made of bamboo. Any excess water can be quickly removed by washing rice with the sieve. 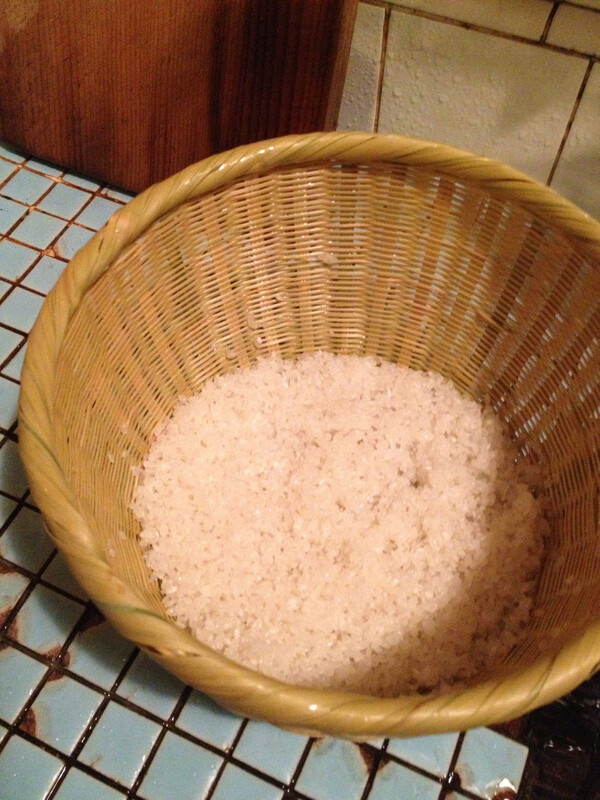 The texture of the bamboo colander is gentle on both the rice and the users' hands, and the rice hardly breaks.